A drive by won't do. 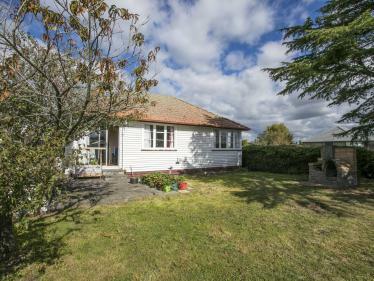 Your time will not be wasted in viewing this home - I've had a look inside, now I am giving you the opportunity to view this tidy home in the popular Milson area. Move in and enjoy but also enjoy the scope to add your own finishing touches and personality. 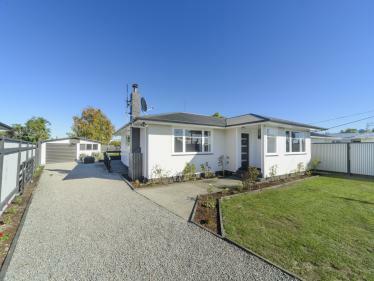 This home features a classic floor plan comprising of three bedrooms, spacious sunny open plan lounge/dining overlooking the street, separate kitchen, laundry, toilet and bathroom with bath and separate shower unit. Double garaging, plus good off street parking and room for kids and family pets to play in the backyard. 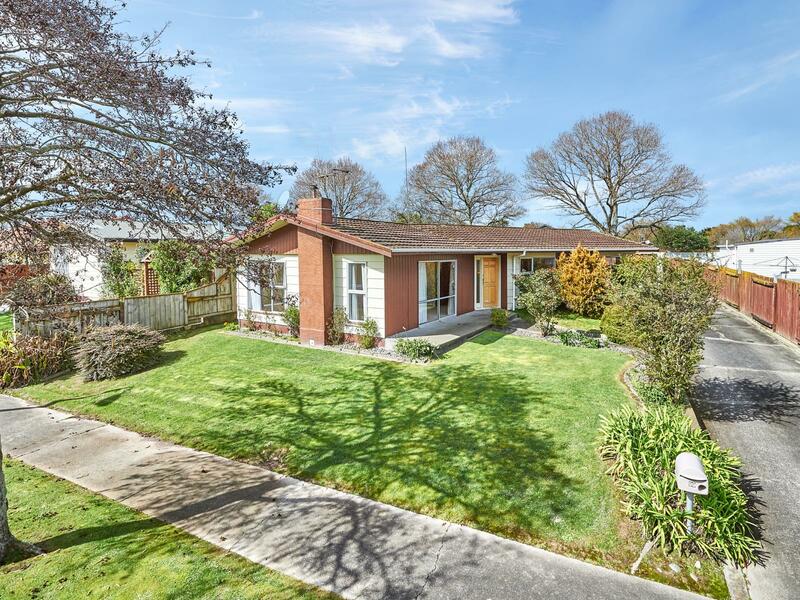 Location is great - Palmerston North Airport and Hospital are both not far away and it is just a quick commute across to Feilding from here. 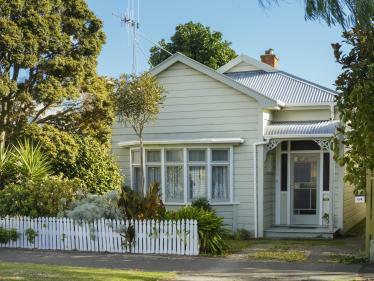 Milson Primary School, St Peters College, the local dairy and numerous parks are all just a short stroll away. It is also in-zone for Ross Intermediate, Freyberg High School and PNBHS. 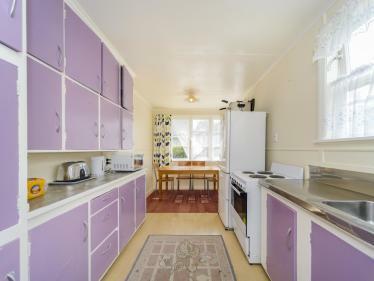 This property will delight you and offer years of enjoyable living. To secure this property call me today and MAKE IT YOURS! Immediate possession!